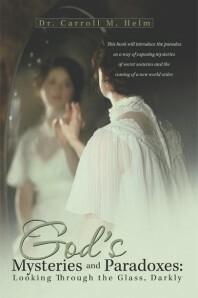 The first hour features a lively discussion with Edward Haslam (www.doctormarysmonkey.com), author of “Dr. 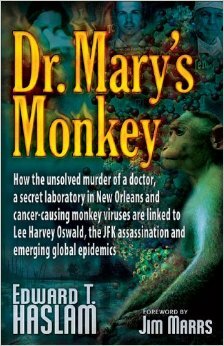 Mary’s Monkey: How the Unsolved Murder of a Doctor, a Secret Laboratory in New Orleans and Cancer-Causing Monkey Viruses Are Linked to Lee Harvey Oswald, the JFK Assassination and Emerging Global Epidemics”, about the relationship between Lee Harvey Oswald, a secret CIA germ warfare laboratory in New Orleans, and the Kennedy assassination. 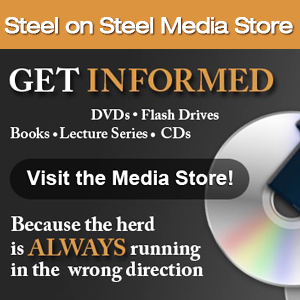 We’ll pick up our “Bill of Rights” thread with constitutional attorney Dr. Michael Connelly next week. Until then, have a safe and happy Labor day weekend. Whatever are We Doing to the Military? Can the West Disconnect from the Middle East? Wonderful show on Doctor Mary’s Monkey!! Loved listening to all the unbelievable details that ARE no doubt true!! We are definitely in a quagmire in this country! You still do it all the best! Timely and most interesting. I should thank you every week. Would love to share lunch with you. Do you ever come east?? I may get out to Durango in a few months…But that isn’t close. Oh, well. I will just keep listening.